Swan’s Plumbing and Gas provide all aspects of plumbing and gas services throughout Edinburgh and the Lothians. From Boiler Installations, Boiler Repairs, Bathroom Installations and Emergency Plumbing we do it all. Our bathroom installers and plumbers are highly experienced ensuring you only receive the finest quality service. Swan’s Plumbing and Gas provide all aspects Boiler Installation services throughout Edinburgh and the Lothians. Swan’s Plumbing and Gas provide all aspects Boiler Installation services throughout Edinburgh and the Lothians. Our gas engineers are all fully certified and highly experienced ensuring you only receive the finest quality service. Swan’s Plumbing and Gas provide all aspects Boiler Repair services throughout Edinburgh and the Lothians. Our gas engineers are all fully certified and highly experienced ensuring you only receive the finest quality service. Swans Plumbing and Gas provide all aspects Bathroom Installation services throughout Edinburgh and the Lothians. Our bathroom installers and plumbers are highly experienced ensuring you only receive the finest quality service. 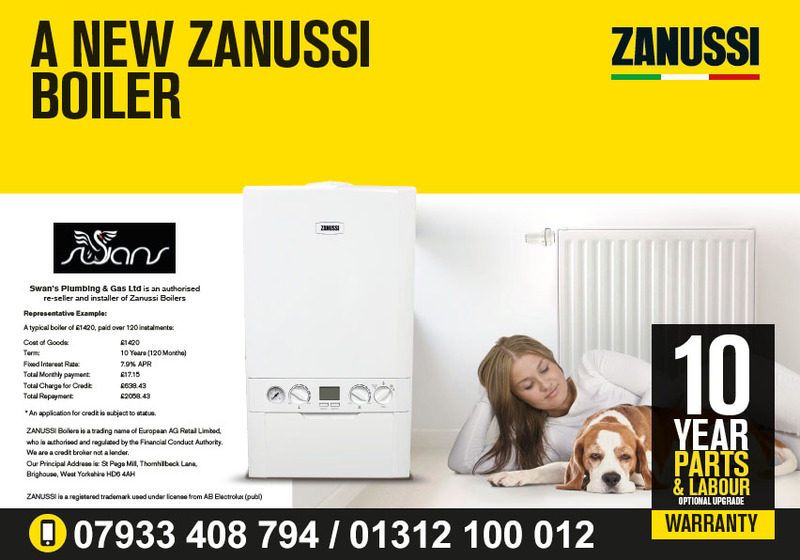 We can offer 0% finance on any boiler or bathroom installation. Why not check out our social media pages for regular updates on our plumbing and gas projects throughout Edinburgh and the Lothians.